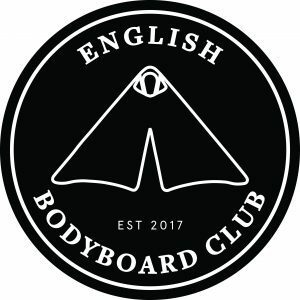 The English Bodyboard Club aim is to promote, maintain, safeguard and improve bodyboarding both nationally and internationally; and within the structure of its governing body and UK government bodies. To encourage friendly and sportsmanlike co-operation between bodyboarders and surfers of all ages. To represent the interests of club bodyboarders. To provide a focal point for members by holding regular contests and social events. To liaise with the appropriate bodies to gain adequate protection of beaches and other such places of the sport of surfing i.e. Reefs, points and river mouths, and to assist those bodies whose stated aims are the protection of the surfing environment. The Experience and knowledge within the club is there to help & facilitate the growth of riders & the sport from beginners / grass roots levels through to supporting seasoned competitors.